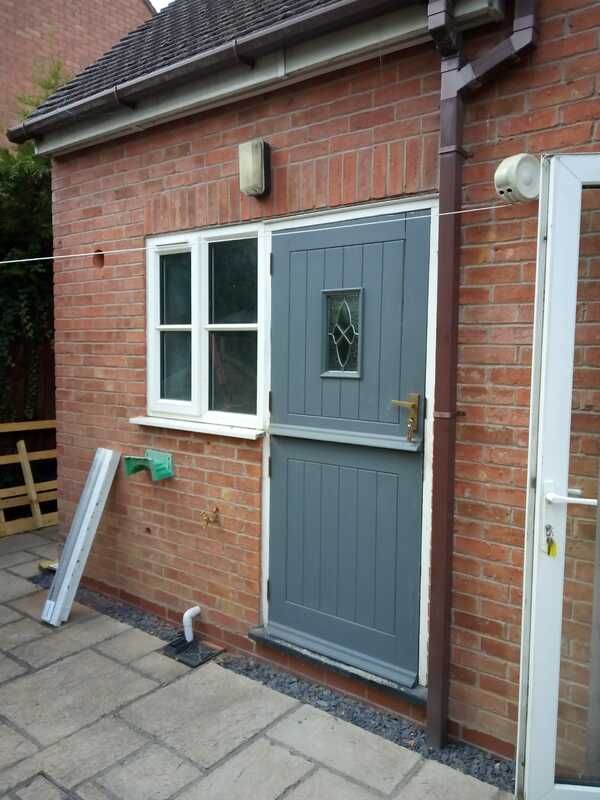 Our client in Badsey had an existing wooden stable door which needed replacing. 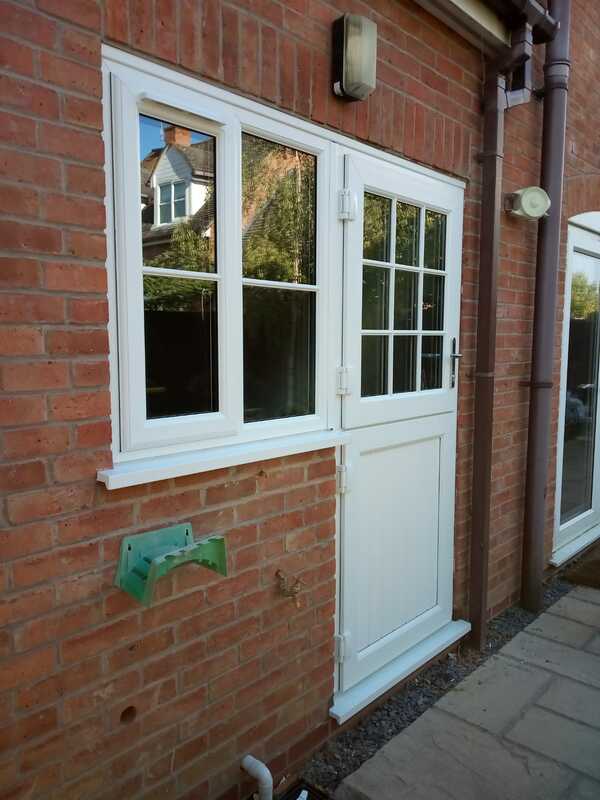 Dane and the team fitted a new Liniar uPVC stable door complete with astrigal bars and matching side window. 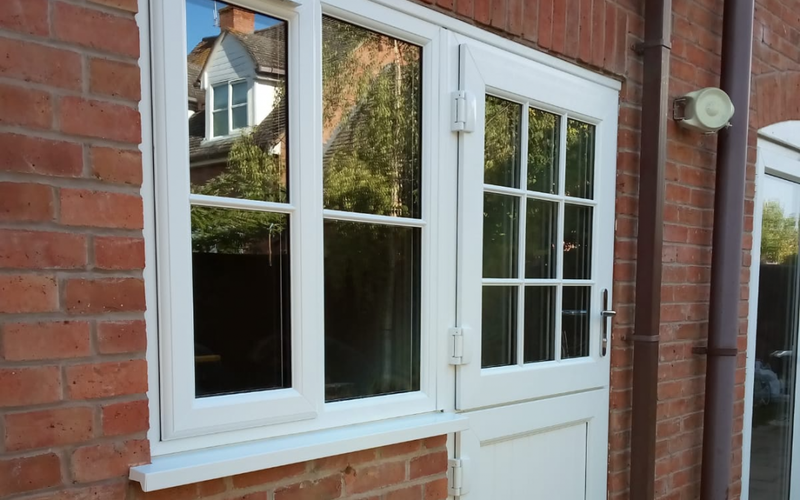 The door is now thermally efficient with a market leading multi-chambered profile achieving A+ rating. The A+ rating means the door will help your home retain heat. Liniar doors are accredited as Secure By Design which is the official UK Police flagship initiative combing the principles of ‘designing out crime’ with physical security. Yale Lockmaster locks come as standard with Liniar doors with a lifetime guarantee. Expertly fitted by the Evesham Glass and Glazing team in half a day. Mrs Hartwell was thrilled with the finished work!